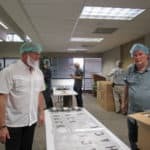 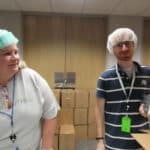 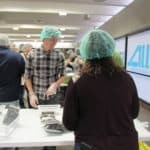 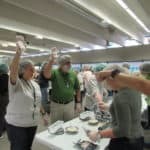 Fidelity National Information Services Inc. (FIS) is celebrating its’ 50 year birthday, and as part of that celebration, they held a Feed the Funnel party! 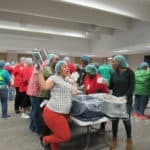 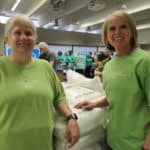 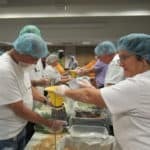 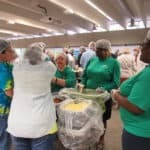 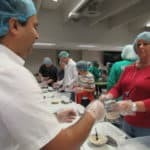 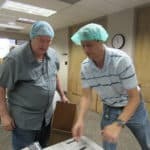 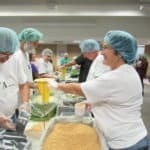 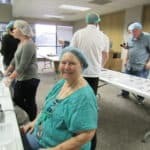 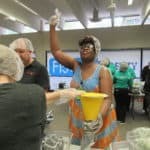 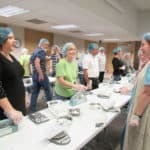 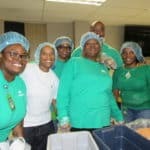 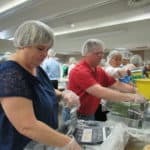 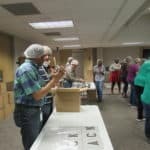 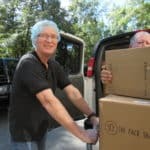 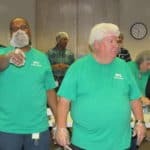 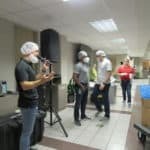 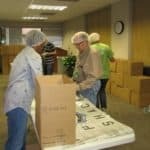 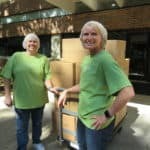 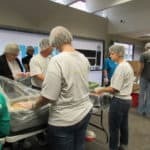 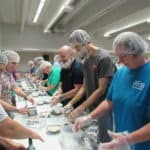 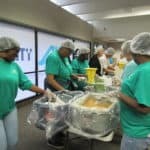 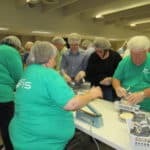 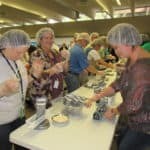 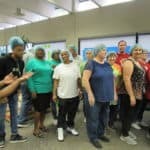 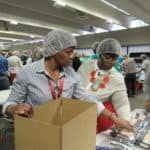 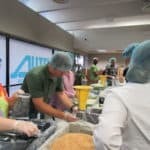 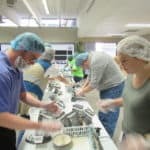 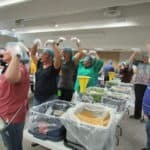 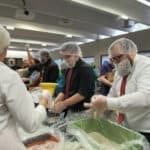 Two hundred and fifty volunteers packed 50,000 meals to give to seven non-profits here in Little Rock and St. Francis House was pleased to benefit from their hard work! 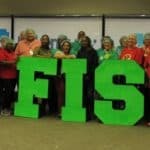 Thank you FIS for your time and effort to benefit so many in the Little Rock community!